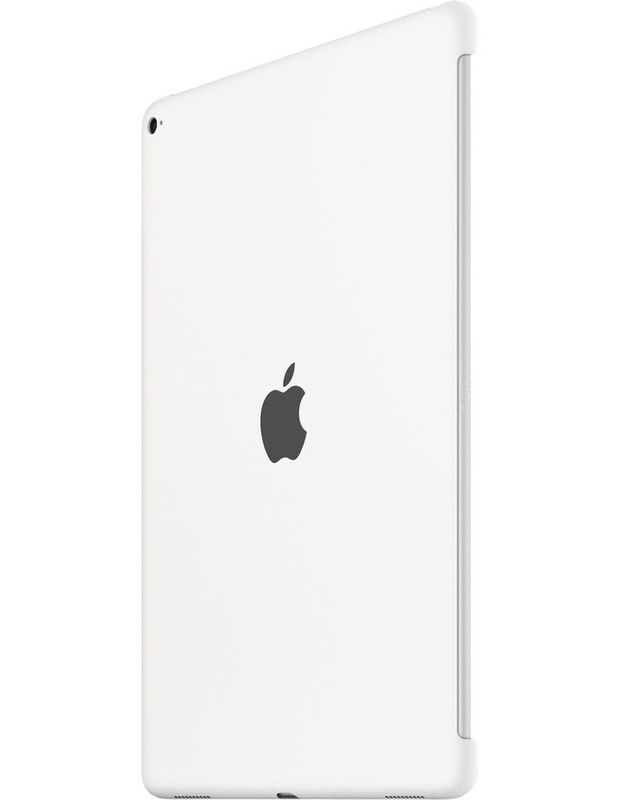 Designed specifically for iPad Pro, the silicone case protects the back of your device and is designed to pair seamlessly with the Smart Cover for full front-and-back coverage. The smooth silicone material feels great in your hand and protects your iPad Pro while maintaining its sleek, beautiful design. Available in two colours: charcoal grey and white.